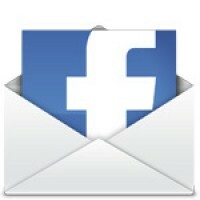 We know facebook is now introducing its new service call E-mail Inbox. Which is quite getting news from most of the Tech Experts that its a new battle between Google and Facebook. Facebook is supposedly launching an email service this coming Monday and the hype is pretty high at this point. With many young users leveraging the Facebook inbox as their primary messaging service rather than email, why would Facebook find it necessary to launch their own email service on Monday? One answer is that Facebook needs access to the inbox to determine individuals’ true authority and influence. If the rumors are correct, this might explain why Facebook and Google have been going at it recently with concerns to user data. 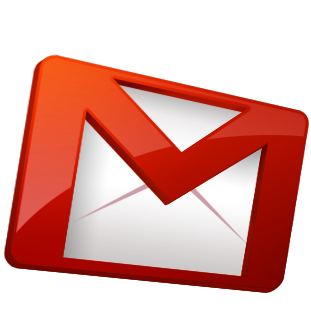 Google has been preventing Facebook from importing Gmail data, and perhaps this is because such a feature would help people migrate from Gmail to Facebook email with ease. Facebook has now updated its name server to publicly reflect that the company owns the domain name. Facebook would have to make it public within 24 hours of any product launch, which means that many people are now expecting Facebook to use the fb.com domain as part of any email product released on Monday.